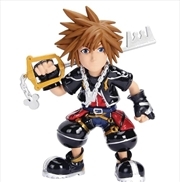 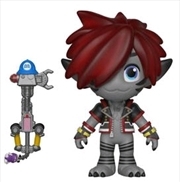 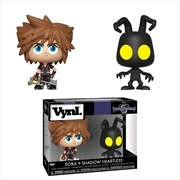 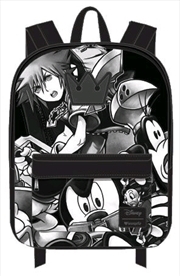 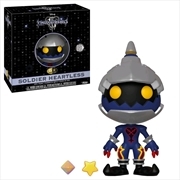 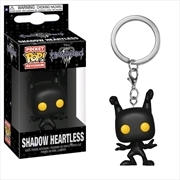 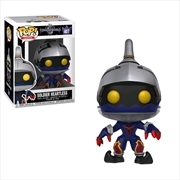 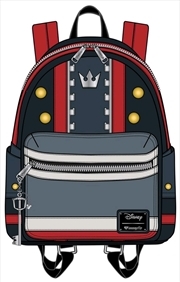 Kingdom Hearts 3 - Sora & Heartless Vynl. 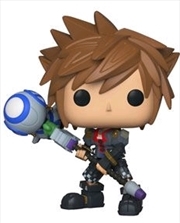 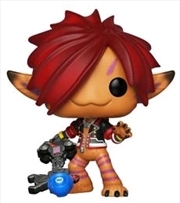 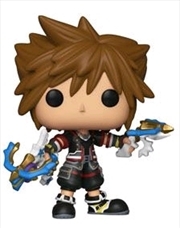 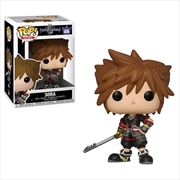 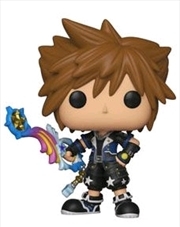 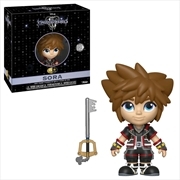 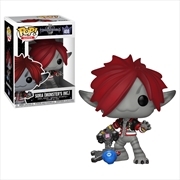 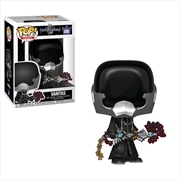 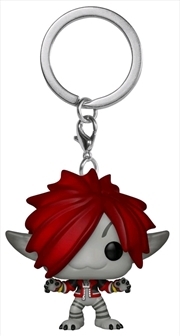 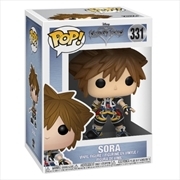 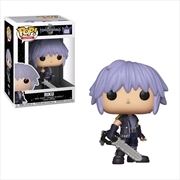 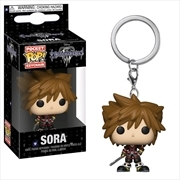 Kingdom Hearts 3 - Sora (Monsters Inc) Pop! 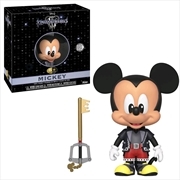 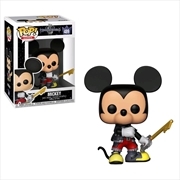 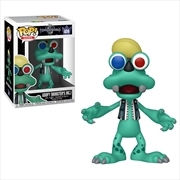 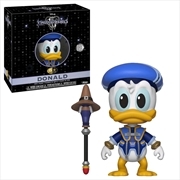 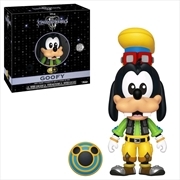 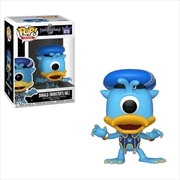 Kingdom Hearts 3 - Goofy (Monsters Inc) Pop!